This will allow millions of users of SD cards and other various portable devices to copy digital content, for example a Blue-Ray disk, to a SD card and watch the content on a portable media player or a smartphone. Currently this is impossible due to the lack of a standard-based protection scheme. The five companies plan to introduce a common scheme that would allow users to move their content around between various platforms and various types of media. Of course the best solution will be to completely get rid of content protection but at least for now this is not possible. Instead the idea is to allow users who have paid for legal digital content to use it on whichever device they would like. 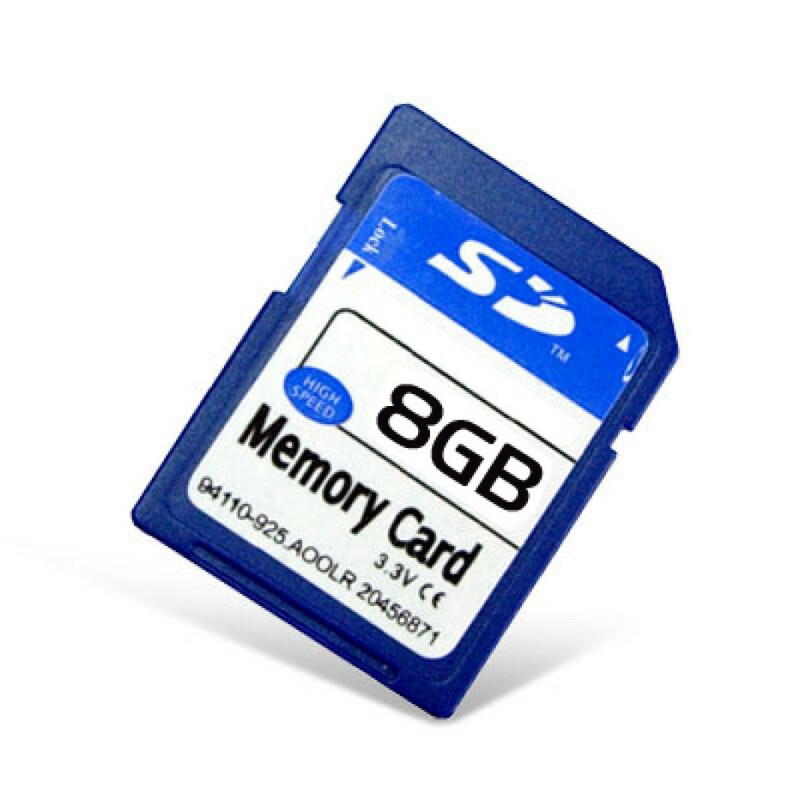 SD cards for example are perfect storage media that are widely supported and do not require a bulky optical drive to be read and used as in the case of optical disks. The first product scheme is expected to arrive in late 2012 and will use hardware encryption as well as public/private keys.